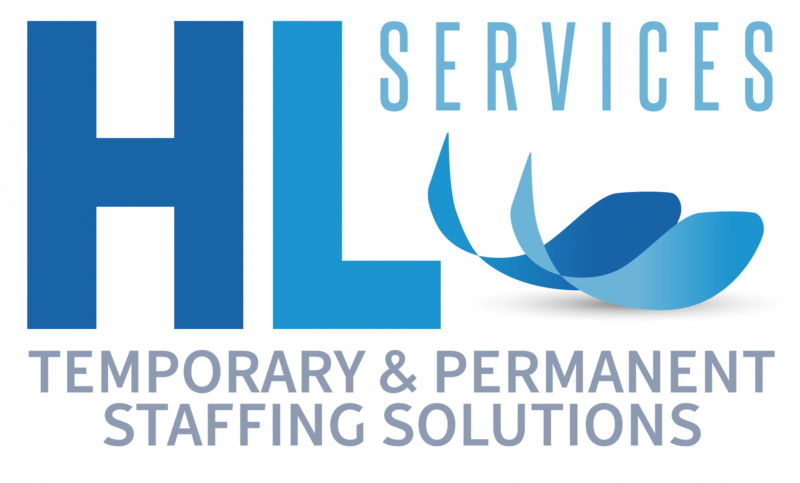 HL Services (London) Ltd (“The Company”) is committed to protecting the privacy of our clients, candidates and users of our websites. This notice relates to candidates or potential candidates. The Company means HL Services (London) Ltd (company number 9204063), its subsidiaries, its associated companies as defined in section 1159 of the UK Companies Act 2006 (our Group) and the brands these companies use. This is the information we may obtain from sources such as LinkedIn, or other social media sources, corporate websites and job boards. In this case we will inform you, by sending you this privacy notice, within 30 days of collecting the data of the fact we hold personal data about you, the source the personal data originates from, whether it came from publicly accessible sources, and for what purpose we intend to retain and process your personal data. Where the Company has obtained your consent to process your personal and/or sensitive personal data, we will do so in line with our retention policy. Upon expiry of that period, the Company will seek further consent from you. Where consent is not granted the Company will cease to process your personal and/or sensitive personal data.